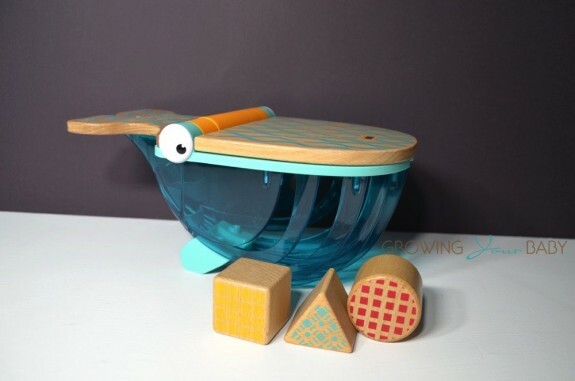 We recently got our hands on the new Humpback Whale Shape Sorter. 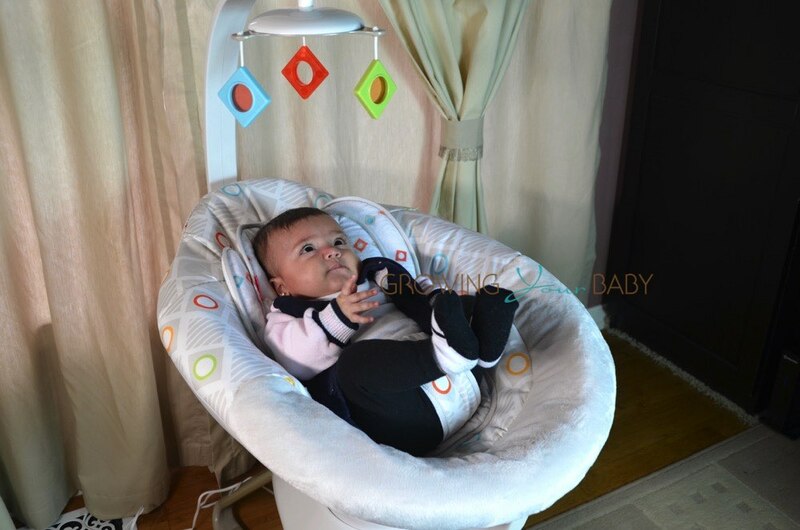 Designed for kids 6 months+, this loveable guy has a very modern design that kids will find very easy to play with. 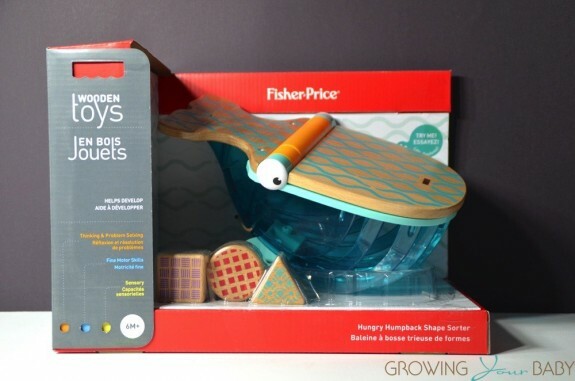 Fisher-Price has used real beech wood to create his tail and the top of his mouth, and a clear blue plastic to for his gills and body. Also included with the set are 3 wooden blocks that can be sorted through the spots in the under the whales mouth. 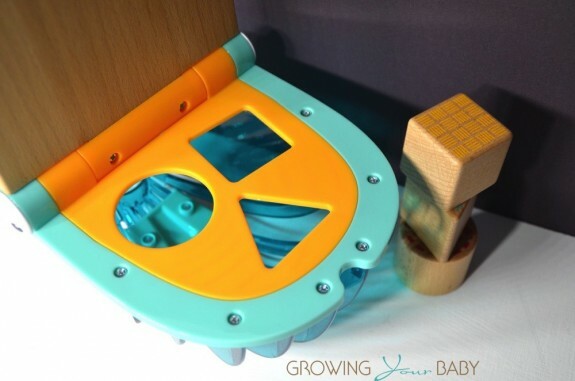 We like that little ones are able to easily lift the sorting plate so they can play the game over and over again. 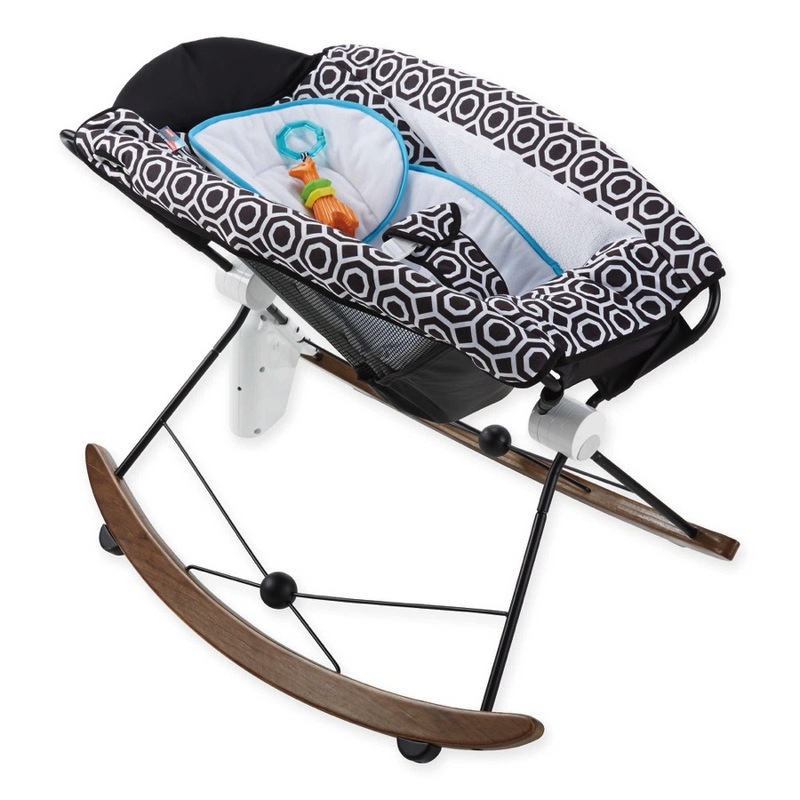 The shapes are also the perfect size for little hands so kids are able to stack, sort and play with ease. To see the whale in action, please check out our video below! That is too cute! Fun way to help the babies play and learn!